Video: Dr. Jason Fung's Books: Where to Start? If you've just learned about author Dr. Jason Fung, and you're trying to figure out which of his books to read first, I'm gonna give you my suggestion. First of all, the best books that I know of from Dr. Jason Fung are three. 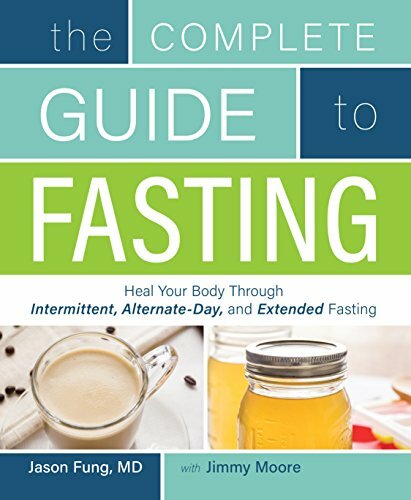 We have The Diabetes Code, The Complete Guide to Fasting, and The Obesity Code. Which should you read first? Well, if you are dealing with diabetes, I think it may make sense to start with that book so you can get right to the meat of things and read other books later. 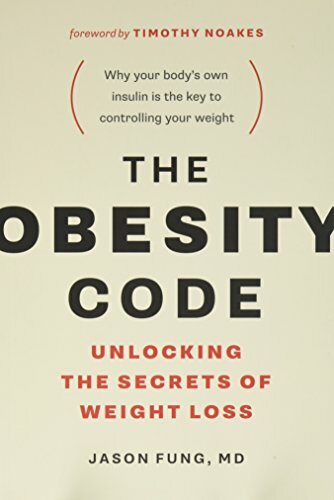 Besides that, if you're looking for general health improvement, better eating for health, fasting for health and information, even though all three of the books are good, I think the best book to start with is The Obesity Code. 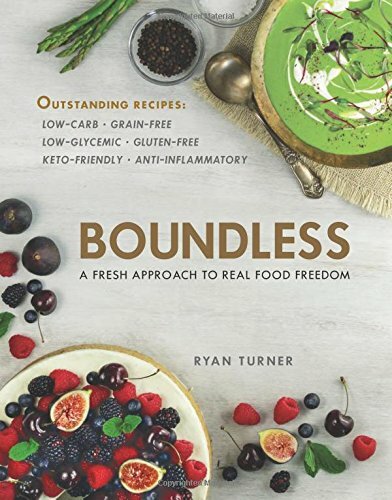 I started with The Obesity Code, and even though I really enjoyed The Complete Guide to Fasting, and Diabetes Code, I think Obesity Code really gave me a foundation that helped me understand the science and the reason behind what Dr. Jason Fung is suggesting. So, check it out, The Obesity Code. Let us know what you think about it. It changed my life.